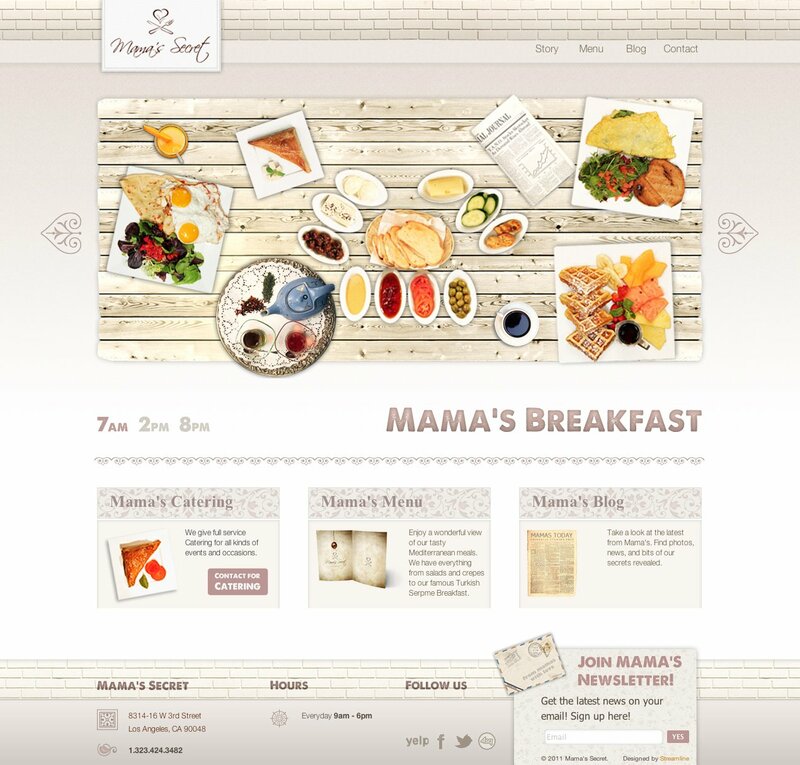 Mama’s Secret Bakery, an up and coming Turkish restaurant, required a landing page to satisfy all the LA foodies looking for the next best thing. We decided to go beyond the usual boring text-listings by creating interactive images. 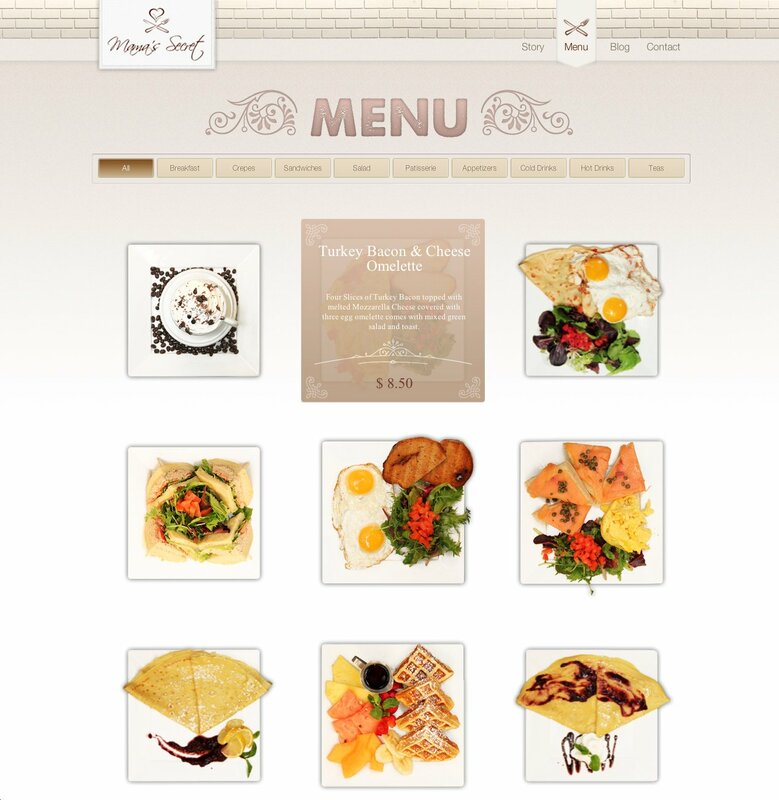 With the added WordPress integration, the hungry foodie can now have access to an easy-to-update mouth-watering menu. That said, if you are ever in the area, try the Turkish Supreme Breakfast. It is simply delicious.